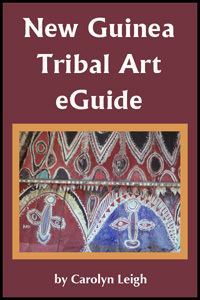 New Guinea art and artifacts: masks, sculpture and body art. Explore the black art of New Guinea tribal artefacts and folk art. Black art history is more than African art and African masks. 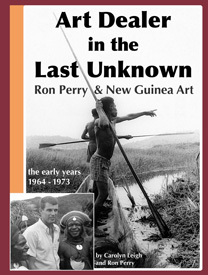 Discover black Melanesian New Guinea's Oceanic art!